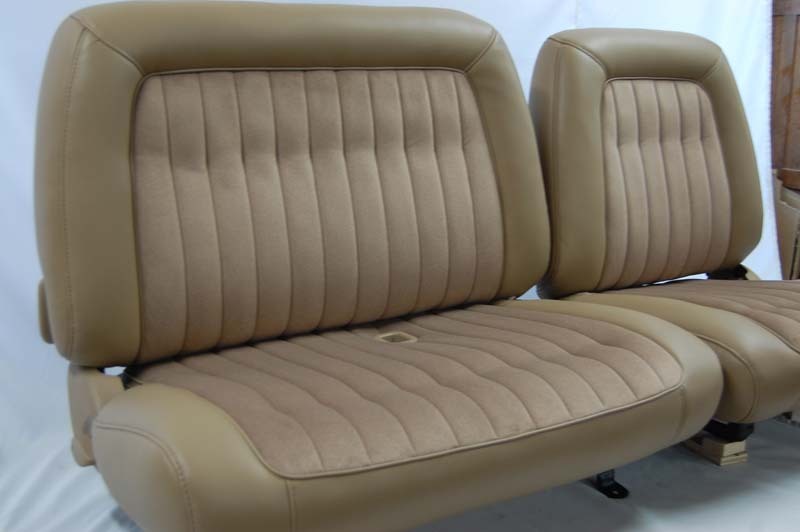 Automotive upholstery restoration allows you to continue enjoying your vehicle’s seats and achieve a look that perfectly suits your taste. 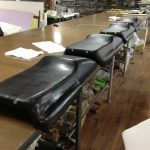 We offer a personalized, special touch with an attention to detail that can only be achieved by a reupholstery firm like The Recovery Room Upholstery in Regina. 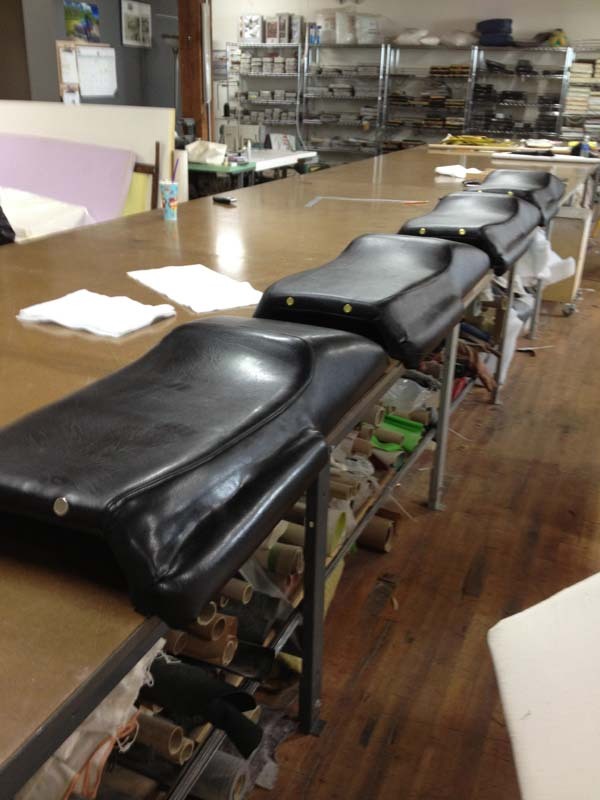 With our reupholstery services, you can expect your seats to look better than new! 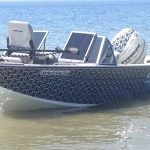 Year after year, we continue to acquire many satisfied clients in the Regina area with our vehicle upholstery and refinishing services. 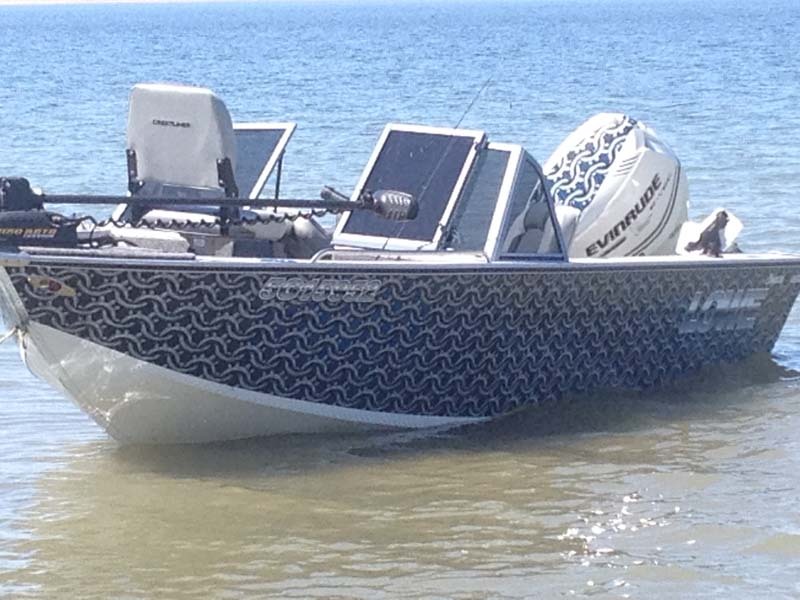 With our unique knowledge, we promise everything is completed with an eye toward the highest quality possible. With deep pride and integrity, we will make working with us on your automotive restoration job as pleasant as we can. 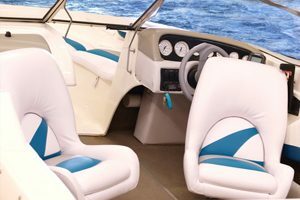 If you desire brand new seat coverings, we have a vast array of fabrics and materials for you to choose from. 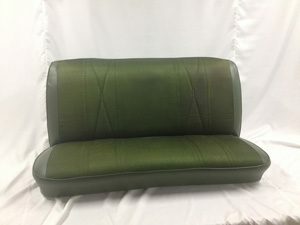 We know that many times, your vehicle’s upholstery is in great condition, and it just needs to be reupholstered to get it back to its glory days. We are dedicated to your complete satisfaction! 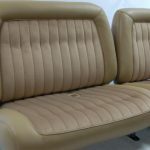 The Recovery Room Upholstery team will help you get your automotive upholstery restored to its original look and feel. For more information and to schedule an appointment with us, contact us today.